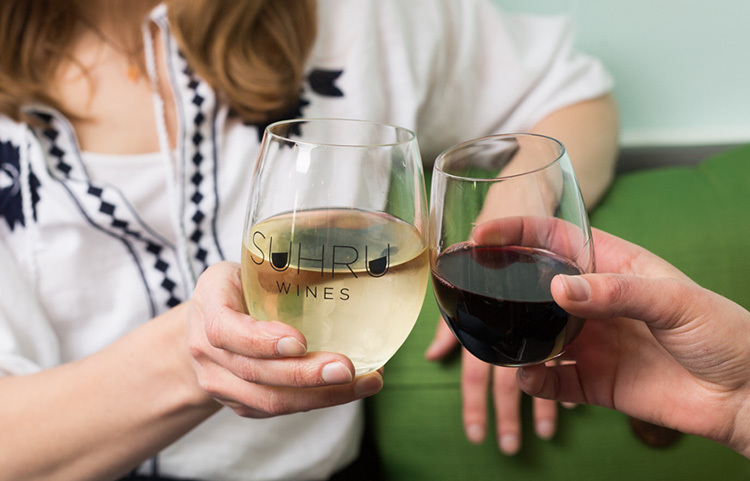 Located on Main Road in Cutchogue, directly across the street from Wickham's Fruit Farm, is the Suhru Wines Tasting House, serving the complete library of Suhru Wines and T'Jara Vineyards wines. Planning your next trip to the North Fork? 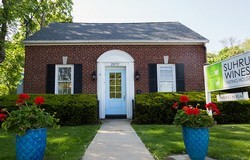 Be sure to stop by our Tasting House on the Main Road in Cutchogue. Our goal is to make fresh, crisp fruit forward wines with bright acidity and soft tannins. Stop by the Tasting House to try our new releases! 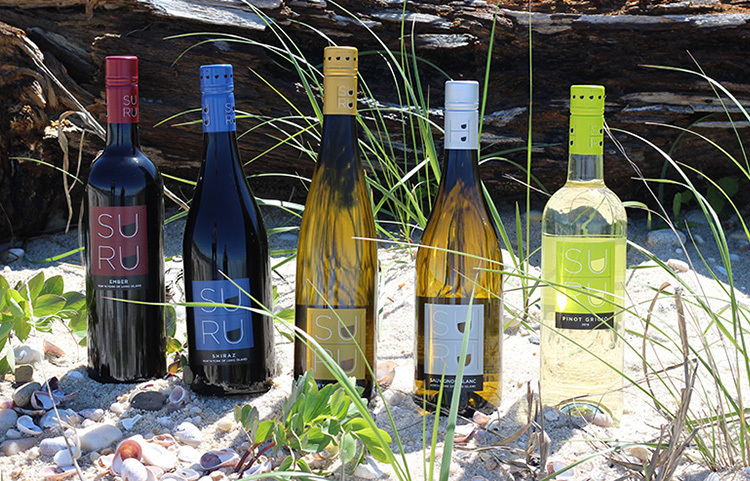 Love Suhru Wines and want more? Join our Wine Club and become part of the family!